Hong Kong’s economy is projected to grow strongly in 2018 but will moderate in 2019. The economy is now exposed to significant downside risks from external factors, which are shared globally, including an escalation of the U.S.-China trade conflict, a faster-than-expected pace of the Fed rate hike, and a sharper-than-expected growth slowdown in China. Domestic risks mainly stem from the property market, which had been exuberant due to limited supply and low interest rates, albeit with signs of moderation since the third quarter of 2018. The government has fiscal space to support growth if the economy is significantly affected by worsening external conditions. 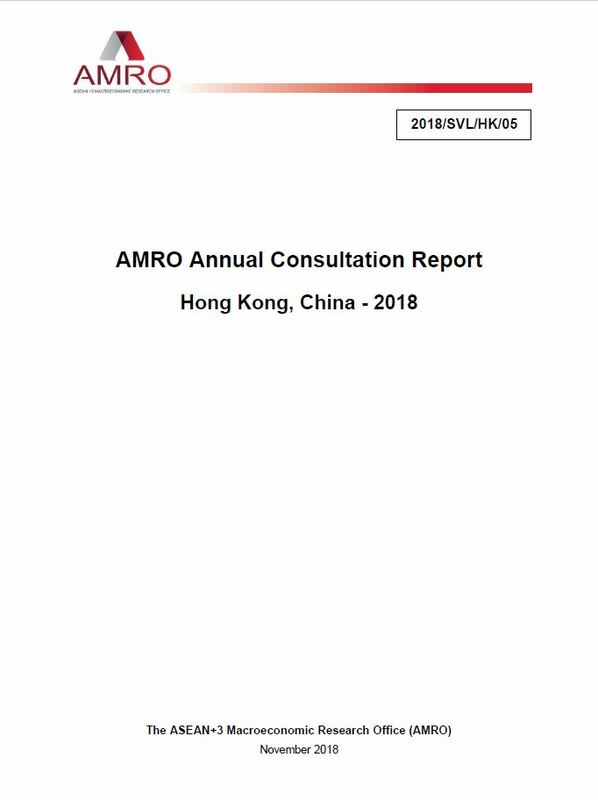 AMRO commends initiatives by the Hong Kong Monetary Authority and other government agencies in facilitating the development of fintech and smart banking. Such coordinated efforts demonstrate a strong intention of the government to enhance the efficiency of the financial sector and boost financial inclusion through new digital technology.